Tuesday is dedicated to Lord Hanuman. In South India , the day is dedicated to Skanda, aka Muruga or Kartikeya. 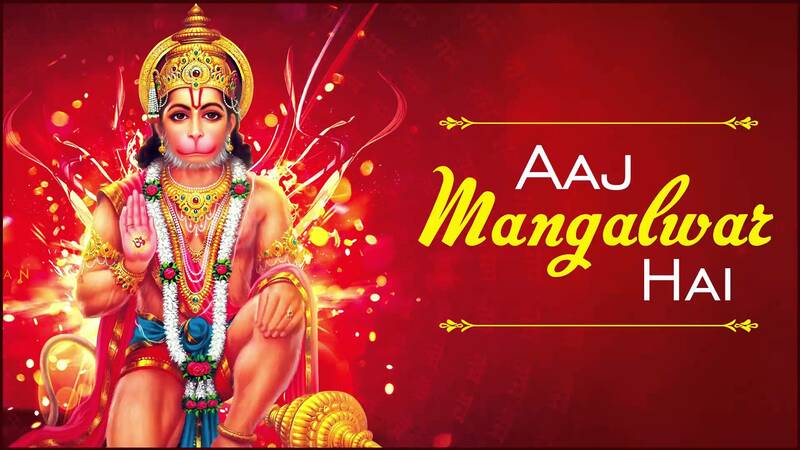 Devotees also listen to Hanuman Chalisa, songs dedicated to the simian deity, on this day. 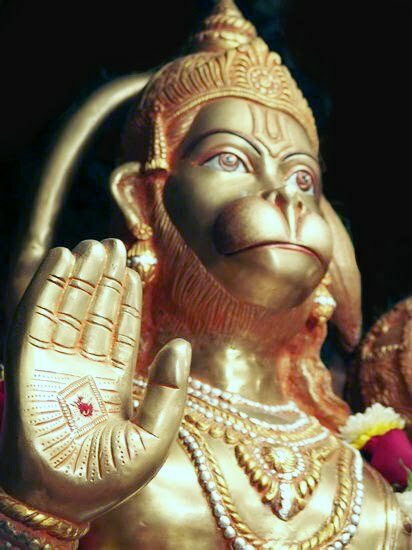 The Mangalvar Vrat is dedicated to Lord Hanuman. 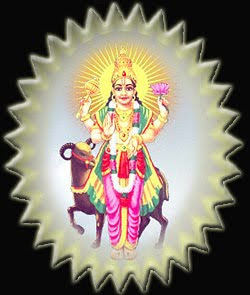 The Mangalvar Vrat is very beneficial to negate all the malefic effects of Mangal (Mars). The Mangalvar Vrat is to be kept for 21 consecutive weeks. On this day Lord Hanuman is worshipped using red flowers, along with wearing of red colored clothes. Along with the Vrat Katha, Hanuman Chalisa is also recited. 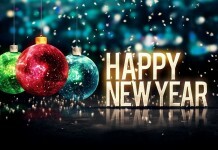 On this day devotees eat food made from wheat and Jaggery only. Mangalvar Vrat leads to success, happiness, protection and stability in both professional and personal life. It also helps in overcoming the enemies. 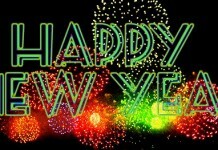 It is a whole day fast. 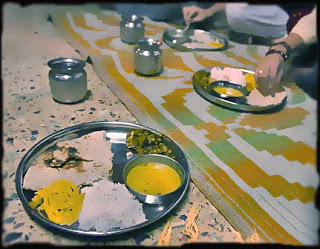 Devotees who undertake Mangalvar fast only take a single meal usually consisting of any food made of wheat and jaggery. Most Hindus keep the fast for 21 Tuesdays without a break. Mangalvar Upvaas is to satisfy Hanuman and Mangal (Mars) that rules the day, and from which it takes its name. Mangal is considered a trouble maker and the fast is observed to ward off evils and problems that strewn our path and make way for happiness. 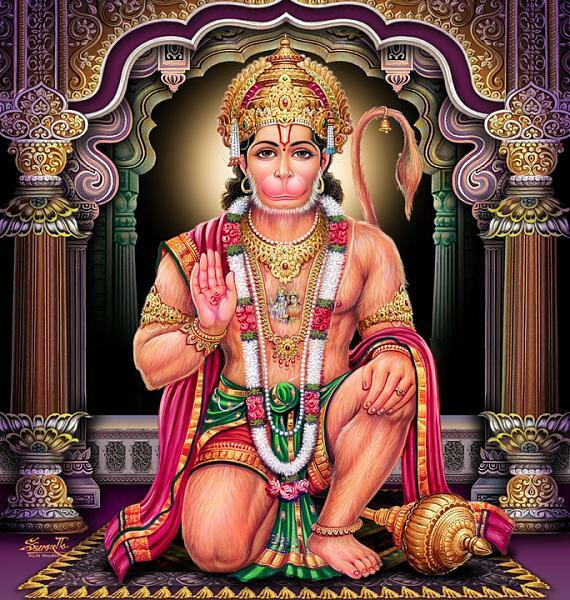 The underlying belief is that Lord Hanuman will help his devotees to overcome difficulties in life especially those created by the intervention of ‘Mangal graha’ or Mars. Also, couples desirous of having a son, too, observe this fast stringently. Ganeshpuranam: Once the elder brother of Hiranyaksh had kidnapped Prithvi Devi (Earth). 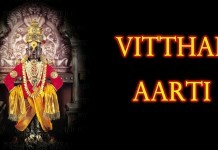 To get Prithvi Devi released from him, God appeared in the form of ‘Varah’. The God killed Hiranyaksh and Prithvi Devi was rescued. At that time Prithvi Devi was very pleased with the God and she wished to marry him. At the time of Varahavtar, the glowing of God was like having thousands of suns in the sky. It was unbearable. Then the God appeared in the beautiful and original form to fulfill the wishes of Prithvi Devi. They married and lived alone for one year. Mangal was born to them.Shiva Purana- Chap 2.71 : Once when Lord Shiva was engrossed in ‘deep meditation’ upon his abode Mount Kailash, three drops of perspiration originated from his forehead and fell down on the earth. From those drops manifested a very beautiful infant, who was of reddish complexion and who had four arms. The child was handed over to the earth goddess, Bhumi for upbringing by Lord Shiva. The child was named Bhaum as he was nurtured and brought up by ‘Bhumi’ (earth). When Bhaum grew up, he went to Kashi and did a tremendous penance to please lord Shiva. Lord Shiva blessed him by granting him ‘Mangala loka (the Abode of Mangala), which was superior even to the ‘Shukra loka’ (the Abode of the god of Venus – Shukra). The same ‘Bhauma’ is established in the solar system by the name of Mangala (the planet Mars). The Brahmans son felt bewildered at the sight of an identical man like him. He said, You are a ghost. You are a cheat. She is my wife. How can I give her to you? The woman would not differentiate between the two. She stood there puzzled. Some cow herds noticed their quarrel. They went to them and asked about the cause of their quarrel.The Brahmans son said She is my wife. This man is a cheat. He wants to take away my wife under a false disguise. He is not the man who has married this woman. I am her real husband. The Mars who was in the guise of Brahmans son said, She is my wife and I am her real husband. The cow-herds felt confused at their claims. One of the cow-herd asked the woman, Who is your real husband? Once there lived a Brahman couple. They were issueless. So their life was very unhappy. The Brahman went to the jungles to appease Lord Hanuman. He would pray for a child in his prayers. His wife used to observe fasts on Tuesdays to placate the Lord. She used to take her food on Mondays only after offering Prasaad to Lord Hanuman.Once she observed some special fast for the whole day. So she could not offer Prasaad to Hanuman. She was very sorry for it and felt guilty. She decided to observe a fast till the coming Tuesday. She said to herself that she would take her meals only after offering Prasaad to Hanuman.She became weak and fragile and even fainted due to the long fast. Hanuman took pity on her and appeared before her in the guise of a child. 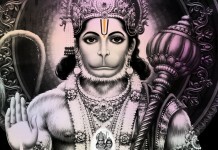 Hanuman said, I bless you with a beautiful son. 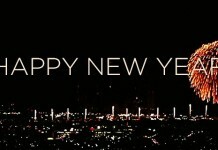 He will always serve you, day and night. He then disappeared after blessing the lady. Puja Service Includes: Ganpati invocation mantra, Invocation mantras of all major deities, Dhyaan, Katha of Mangalvar, Aarti, Pushpaanjali, Prasadam.